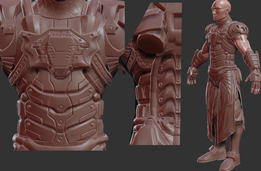 3D Sculpting - Sky Blazer: Click the thumbnails to see larger images. 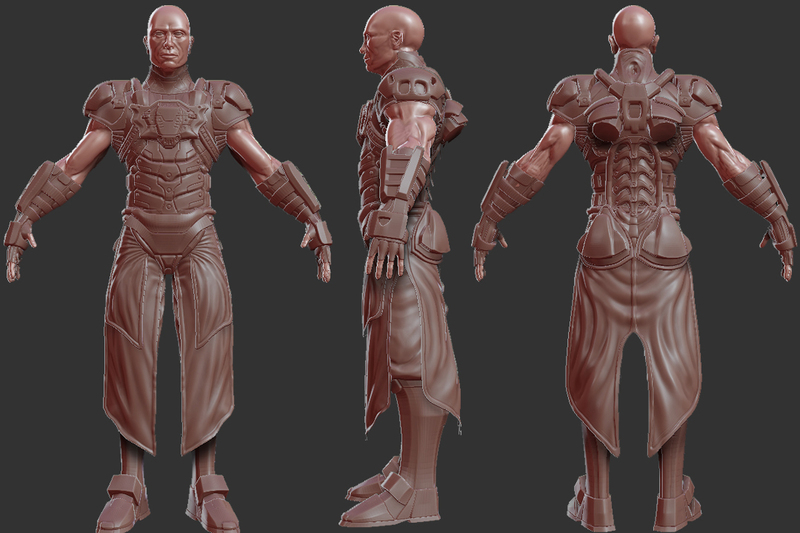 This is going to be a re-imagining of the character from an old school game called Sky Blazer. 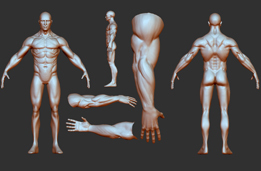 I started with a base mesh in 3ds max and then imported it into zbursh where I sculpted the muscles and body. 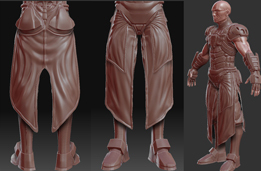 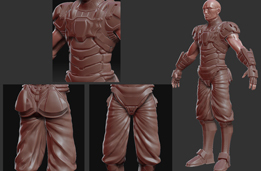 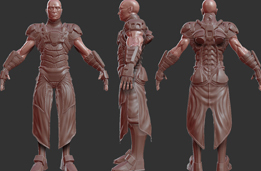 I then began building the armor and outfit building base peices in Max and importing and sculpting additional details once in zbrush again.